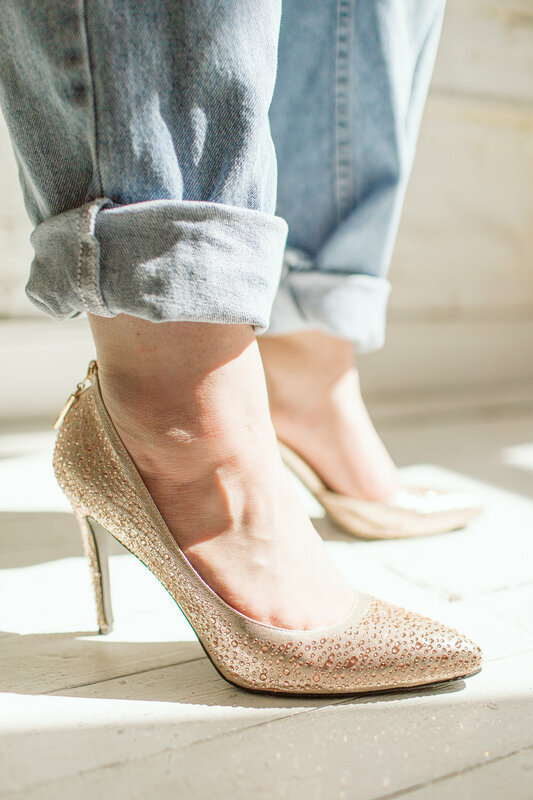 A versatile pair of sparkly pink heels. Ideal with jeans or a white dress. 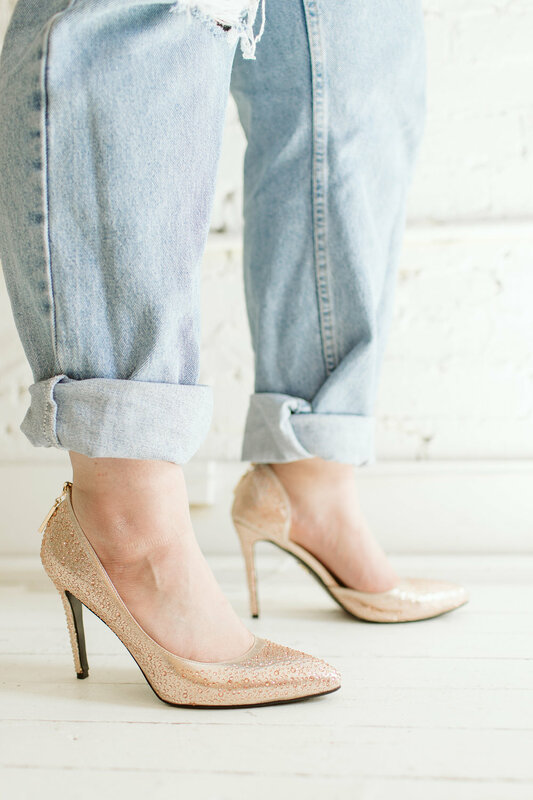 I envision wearing these to a big event! Madelyn is wearing a 10. This post has been sponsored by JahVi3.